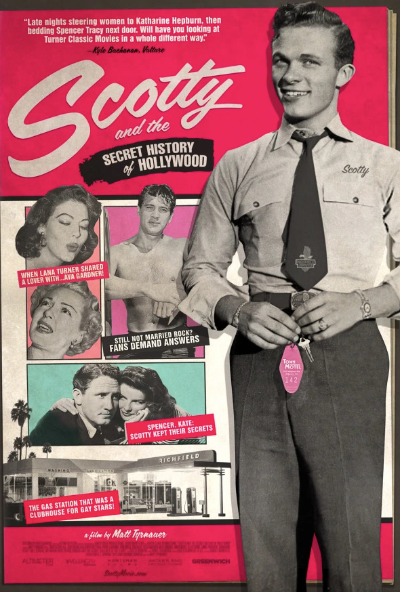 It seems like Scotty was the go-to-guy at the local gas station for just about anything that anyone wanted, sexually, in Hollywood back in the day. You can't even get someone to wash your windows at a gas pump today. I'll be looking for this to, hopefully, show up on Netflix one of these days soon.